With a string of record-breaking sold-out comedy appearances, a best-selling memoir Stay Hungry, five sold-out shows at Radio City Music Hall, an appearance in the film TAG as well as appearances in upcoming fall films Cruise and Green Book (winner of Toronto Film Fest’s 2018 People’s Choice Award), 2018 has been a milestone year, culminating in Maniscalco receiving Billboard’s inaugural Comedian of the Year award this November. And 2019 is already shaping up to be another banner year for one of Forbes’ Highest Paid Comedians. 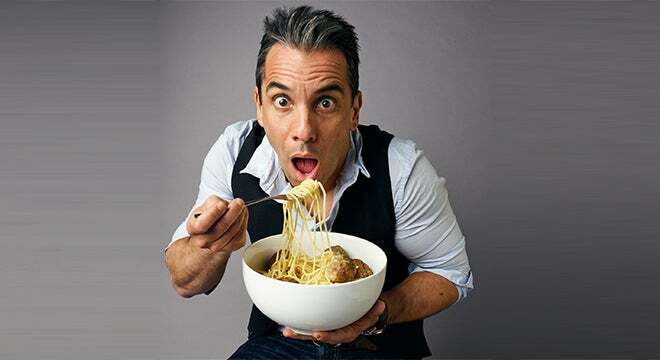 Maniscalco also has a role in Martin Scorsese’s 2019 picture The Irishman as well as a new Netflix special coming early next year.